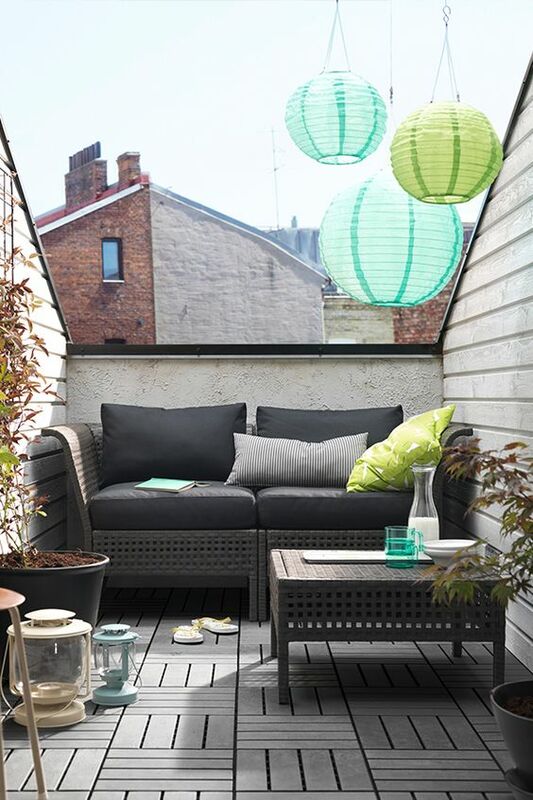 It’s warm outside and there’s nothing as cool as spending time there! 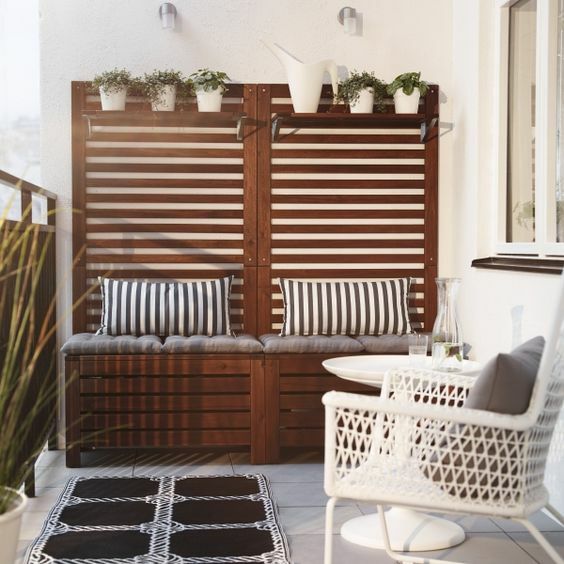 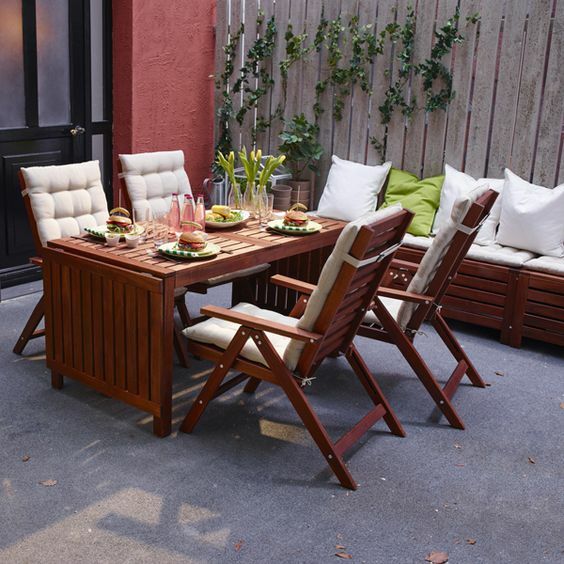 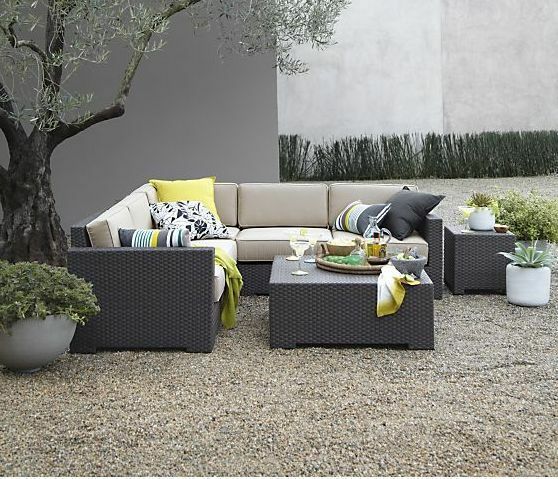 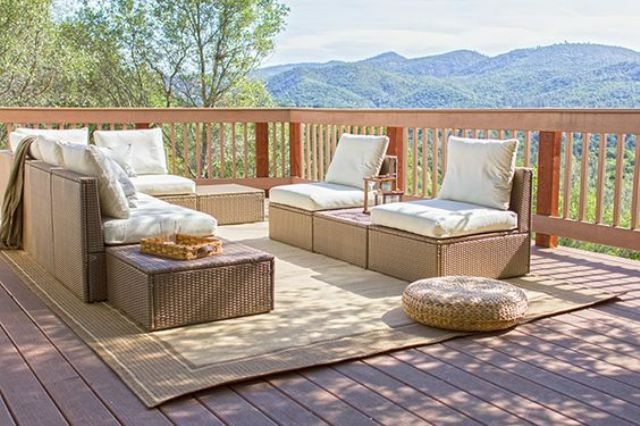 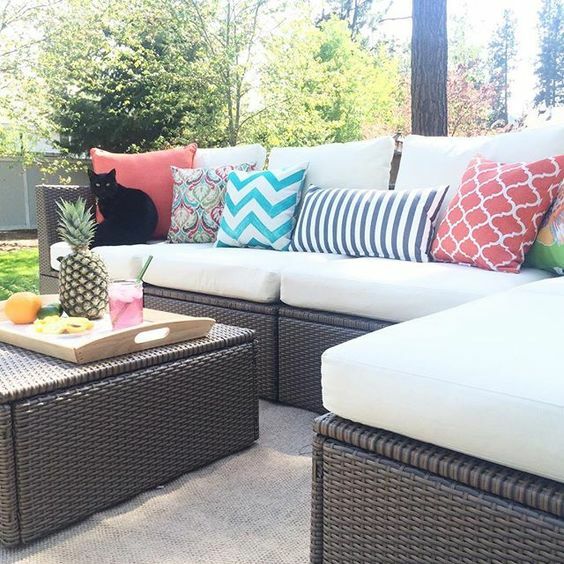 Decorating the outdoor spaces may be tricky: you need durable furniture, stylish designs, relaxing and comfortable pieces and if your space is small, then decorating it is even harder. 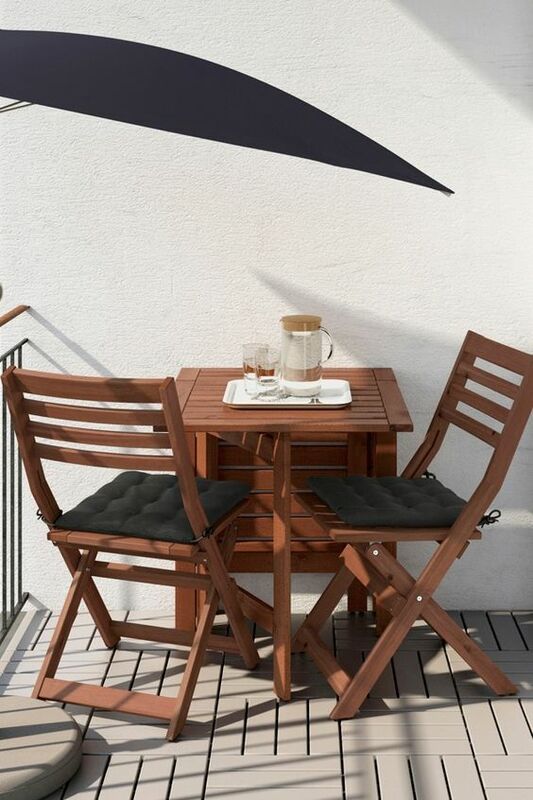 But I have a perfect idea for you – go to Ikea! 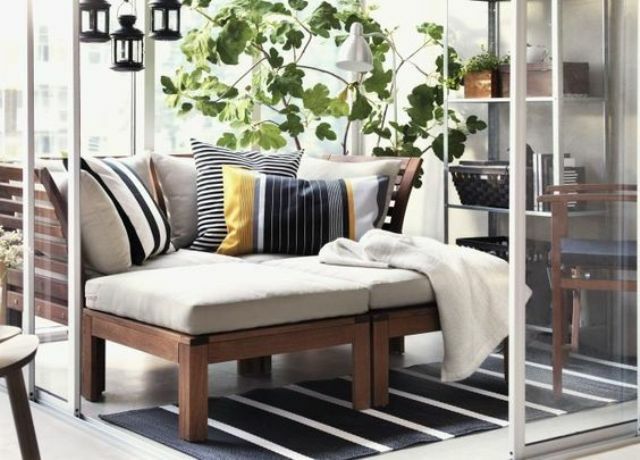 Ikea is famous for designing simple, stylish and timeless furniture and accessories that will easily fit a lot of spaces and ambiences. 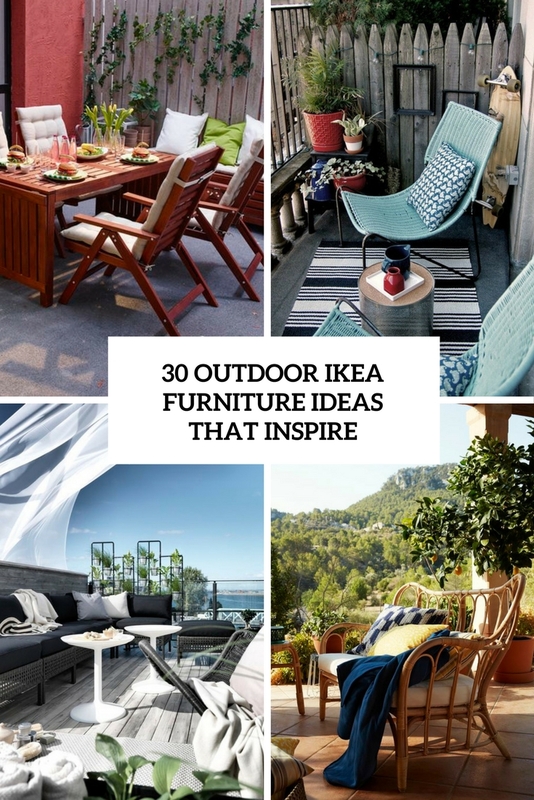 Today I’d like to share some ideas of using three most famous outdoor furniture series by Ikea and some other ideas, too. 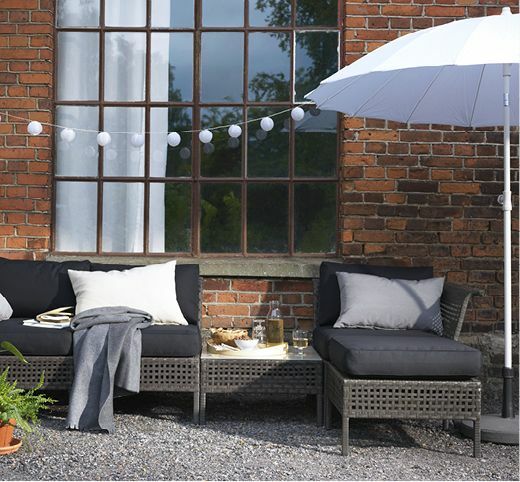 Whether you like relaxed outdoor dining or soaking up a little sunshine, the ÄPPLARÖ series is all you need to create the perfect outdoor living area. 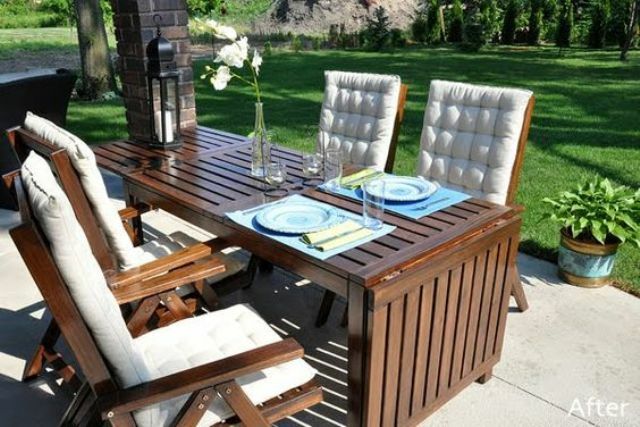 It’s made from durable solid wood and there are options for all sizes of space, too. 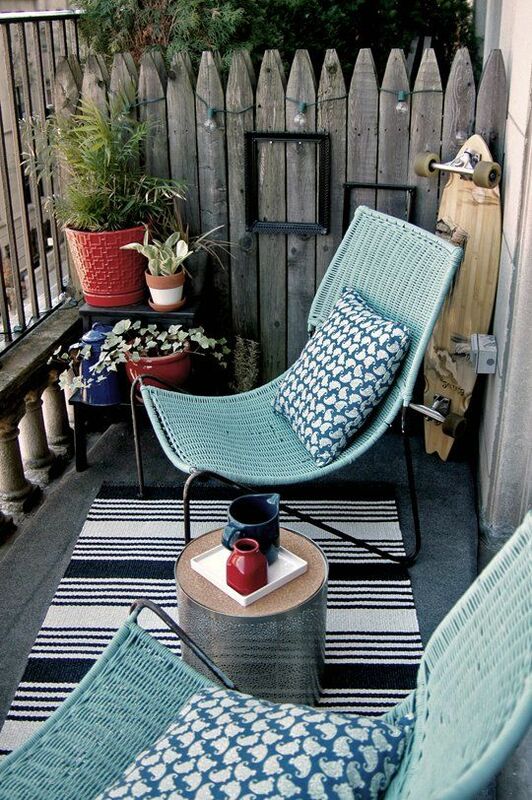 You can use drop leaf tables to save some space, and various small pieces for balconies – chairs and tables. 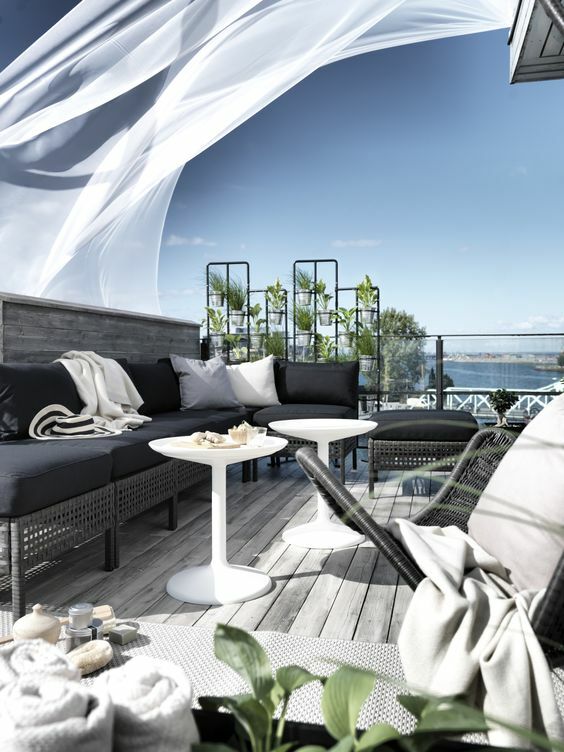 You can combine the sections in our KUNGSHOLMEN outdoor series to create a sofa that suits you and your space perfectly. 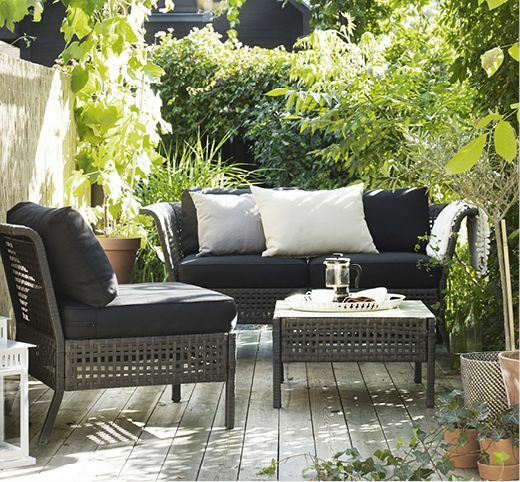 Anything’s possible, from a small two-seater to a big, sprawling sofa with a chaise longue. 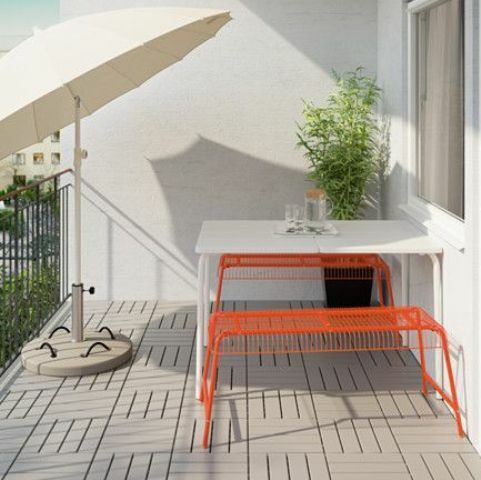 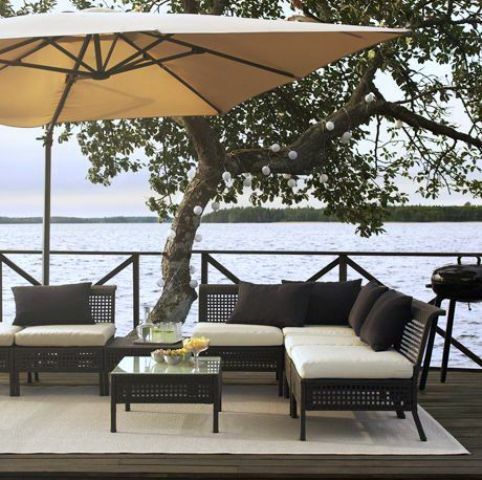 It’s all maintenance-free because it’s made of rustproof aluminium and weather-resistant plastic rattan. 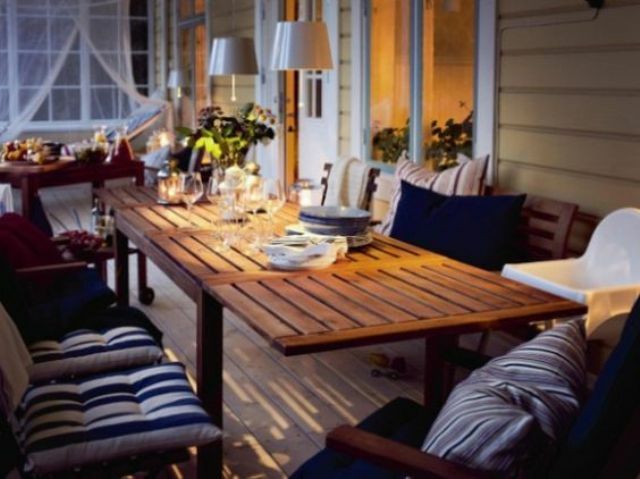 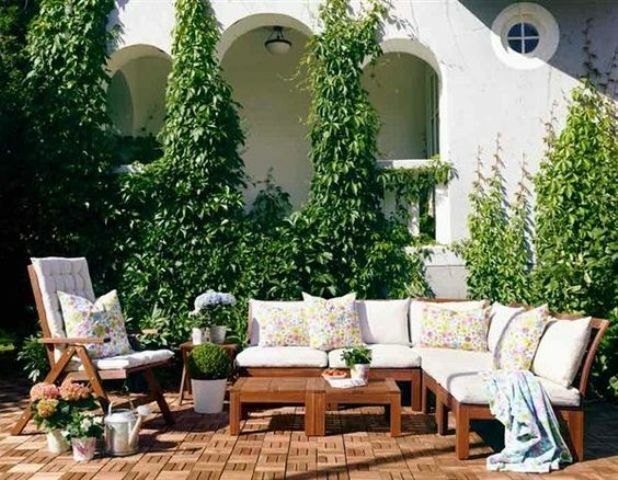 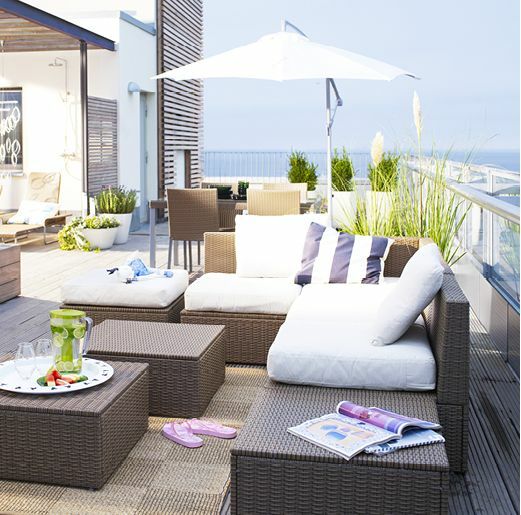 And for even more comfortable relaxing in the sun, add some KUNGSÖ outdoor cushions. 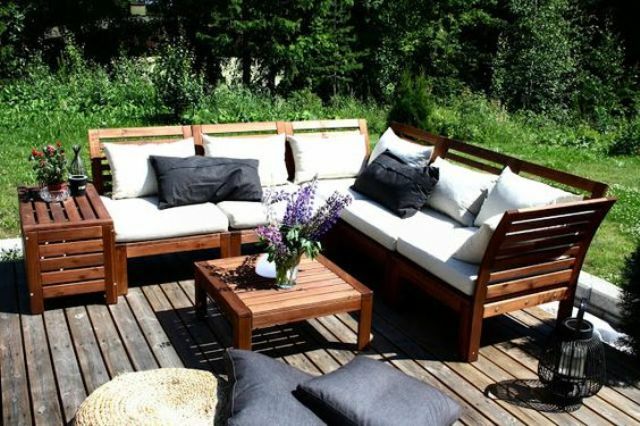 The series is available in dark colors, and the cushions may be white or black ones. 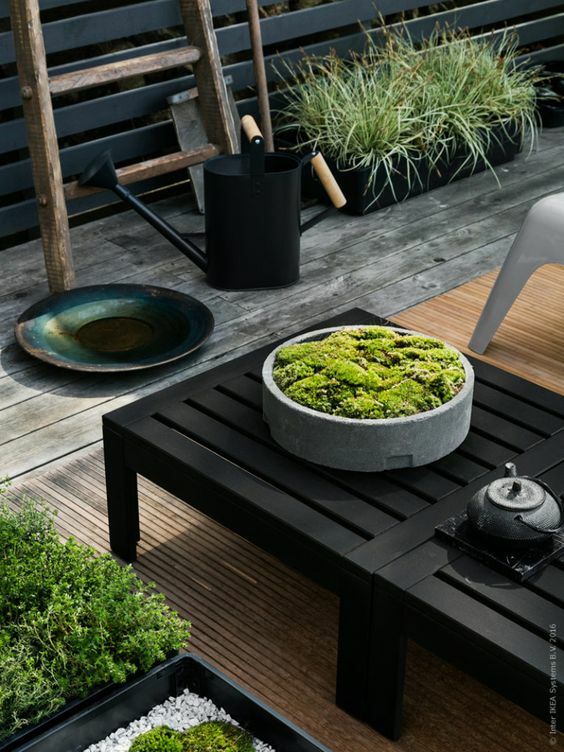 The ARHOLMA outdoor series lets you combine individual pieces to create seating that suits your needs. 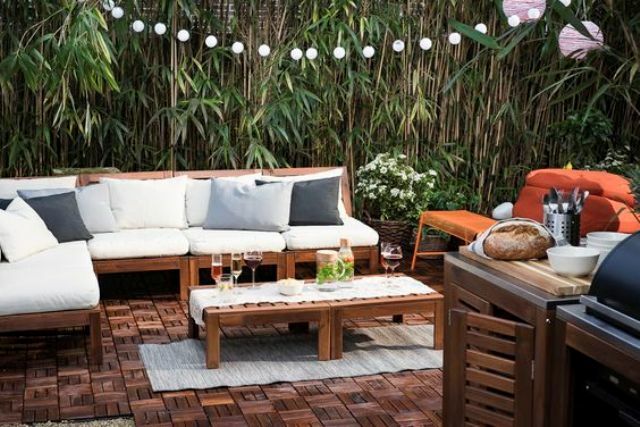 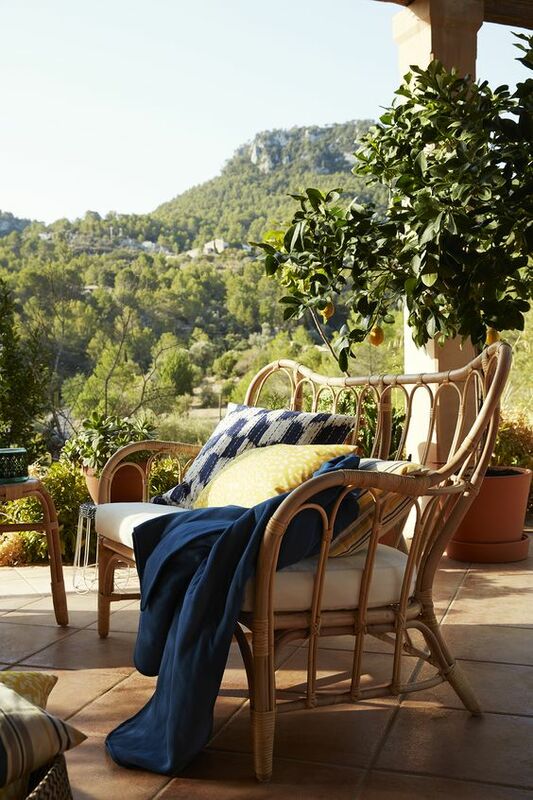 It’s stylish and practical, too – made of hand-woven plastic rattan, you get the look and feel of natural rattan without the upkeep. 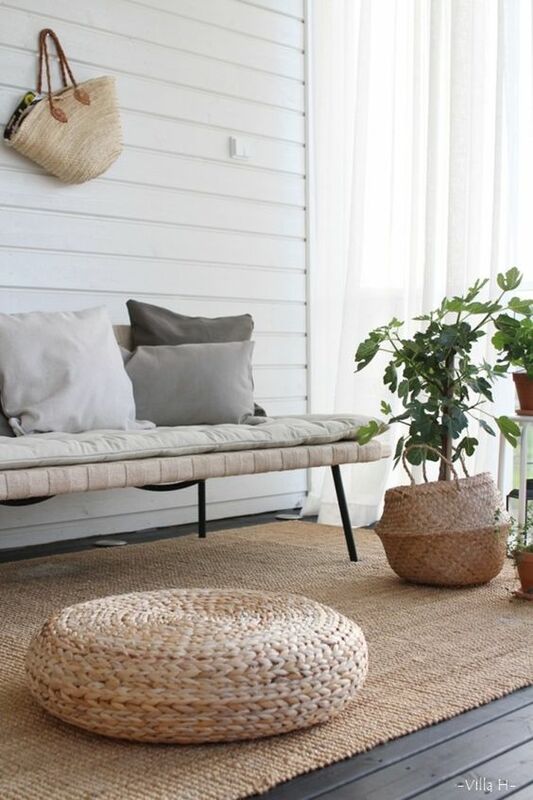 I love the contrast between the rattan and white cushions – looks modern and fresh. 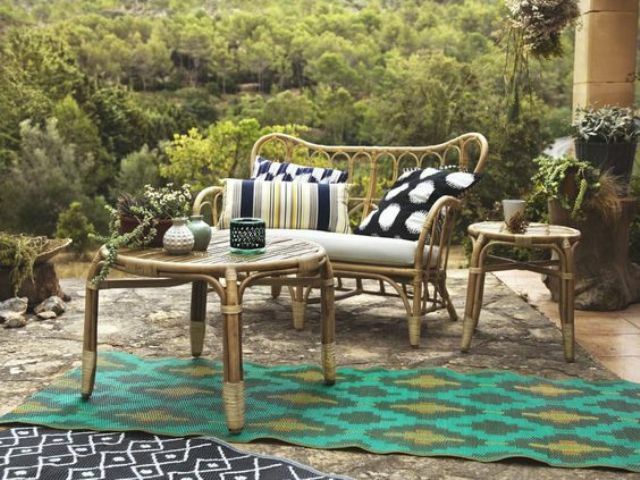 You can also have a look at the new and fresh 2017 Ikea collection called Jassa and inspired by Moroccan and boho vibes. 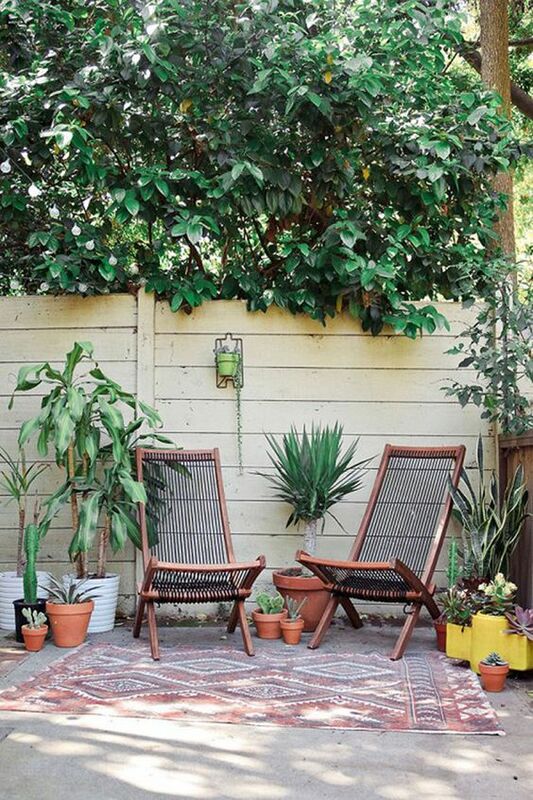 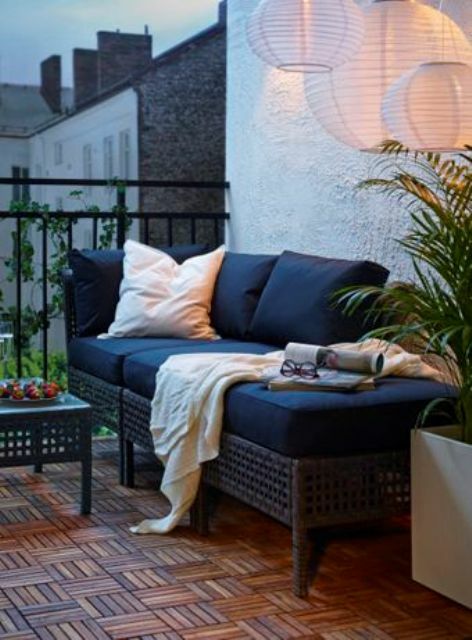 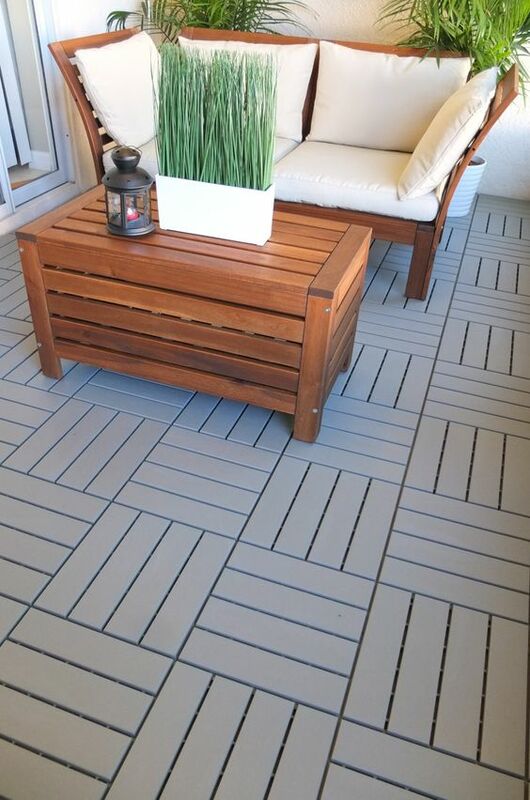 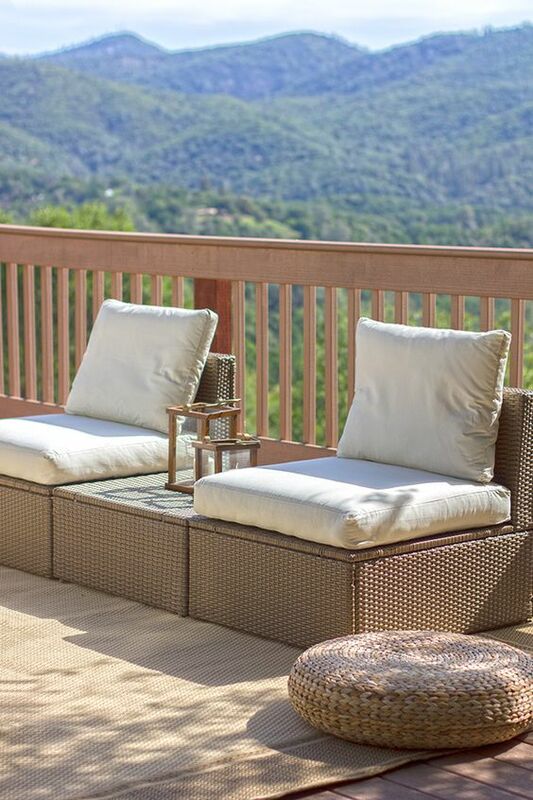 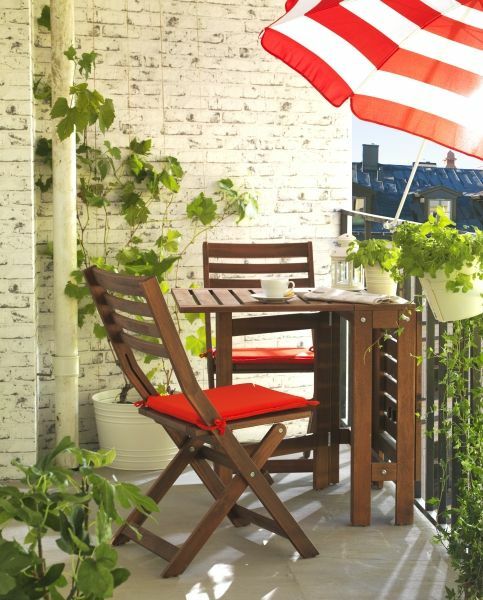 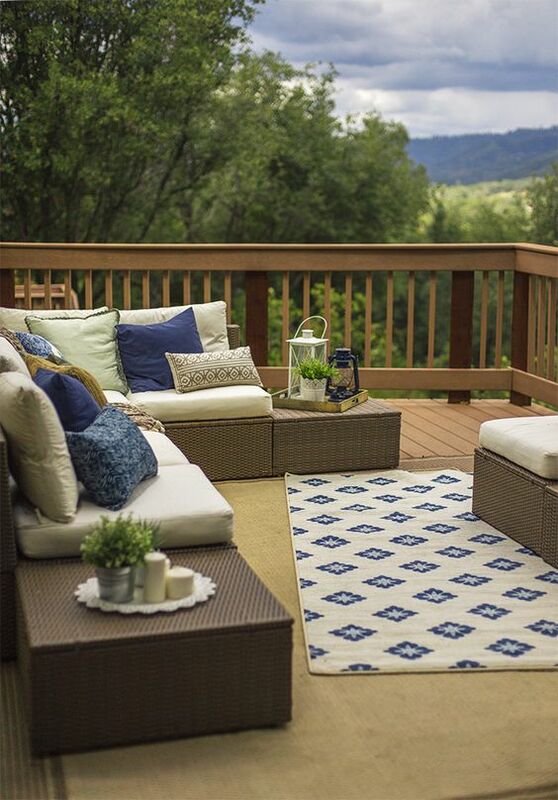 Rattan ottomans are very durable and can be found in any Ikea shop, and Bekvam chairs fit any outdoor spaces.